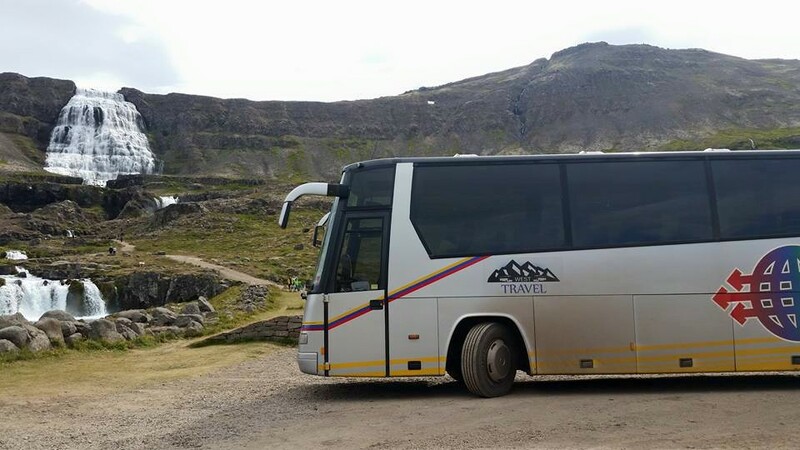 We are an established bus and coach company that has been serving locals and tourists for many years. 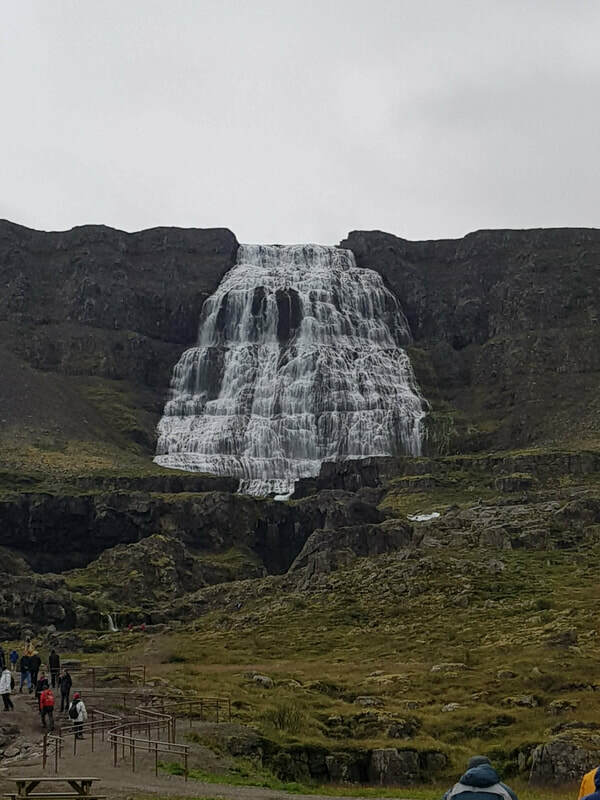 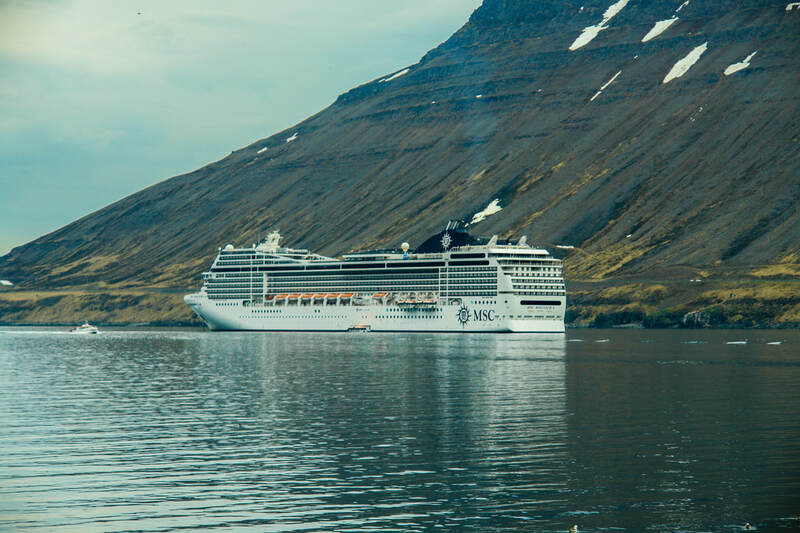 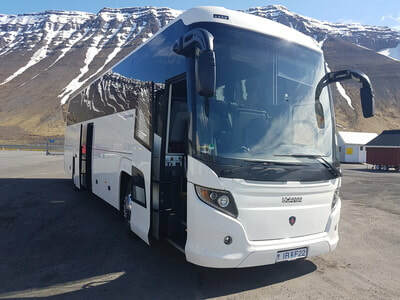 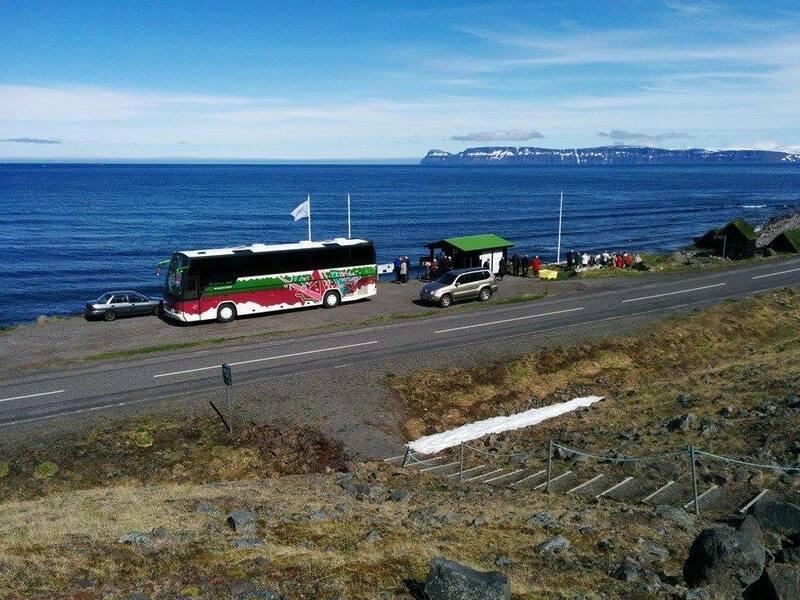 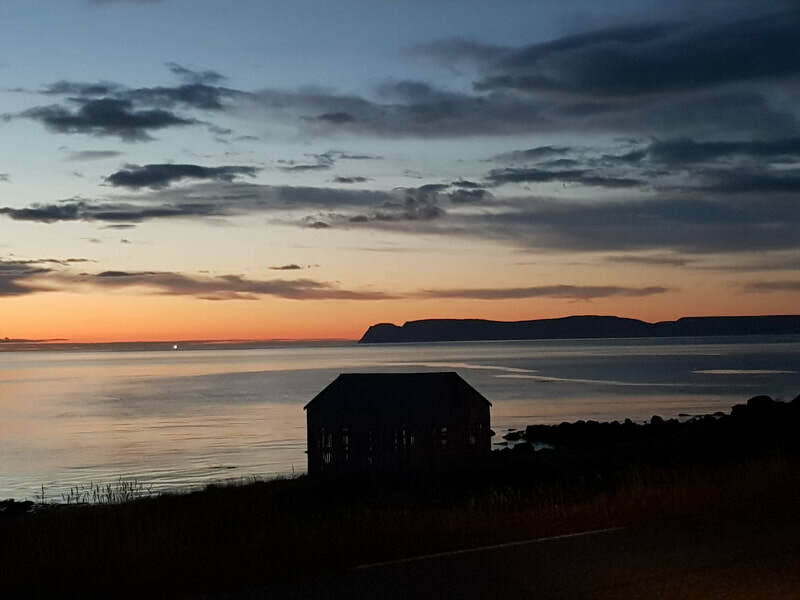 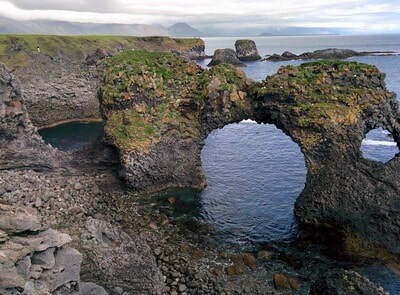 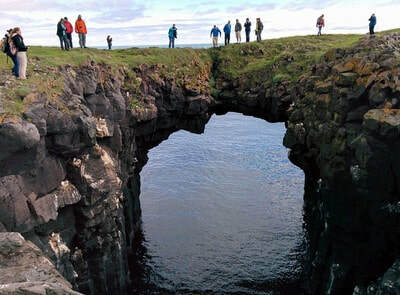 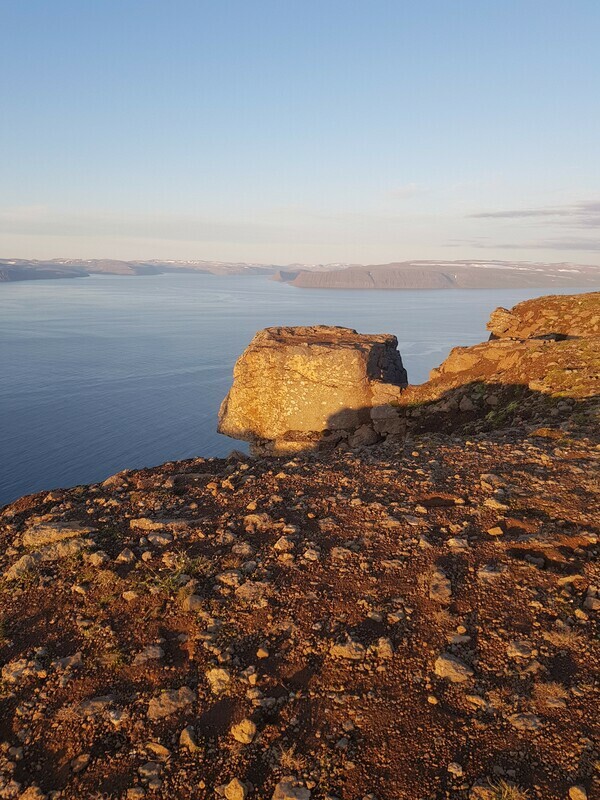 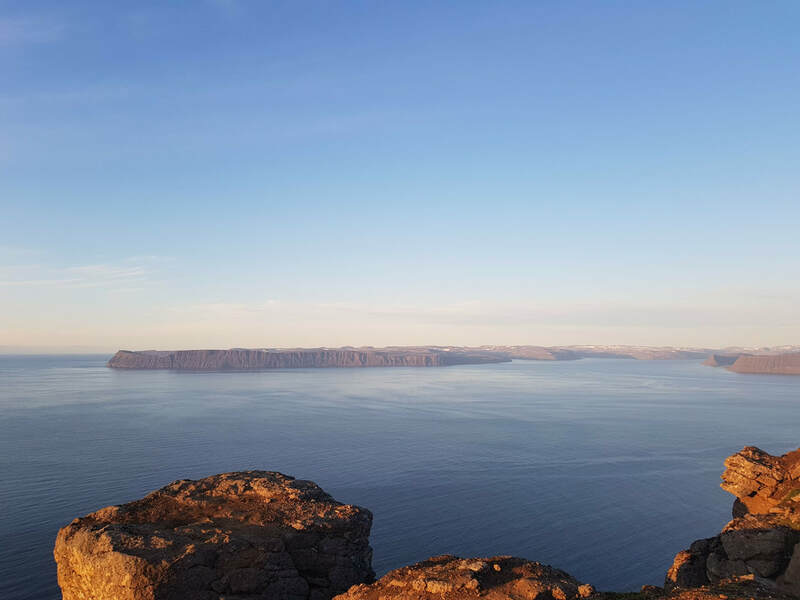 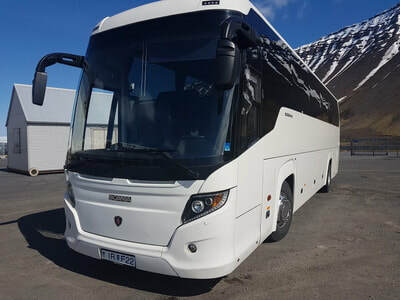 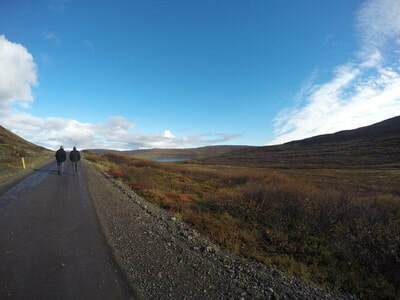 These including a public bus service for Ísafjarðarbæ, cruise ships and privet tours. 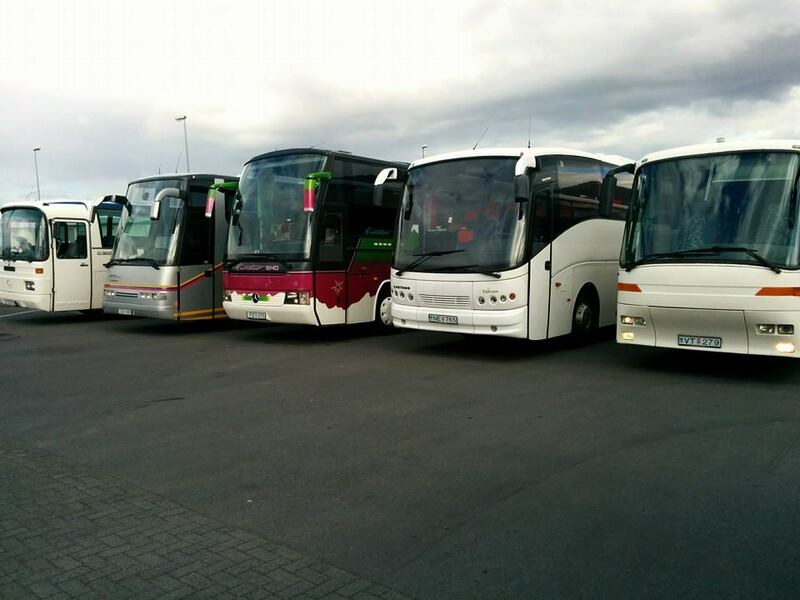 Our mission is to provide safe and reliable service. 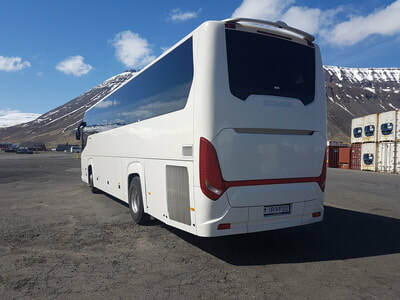 No project is too big nor small, we customize each trip individually according to the needs of each group, with the possibility of all including trips, even including the good mood. 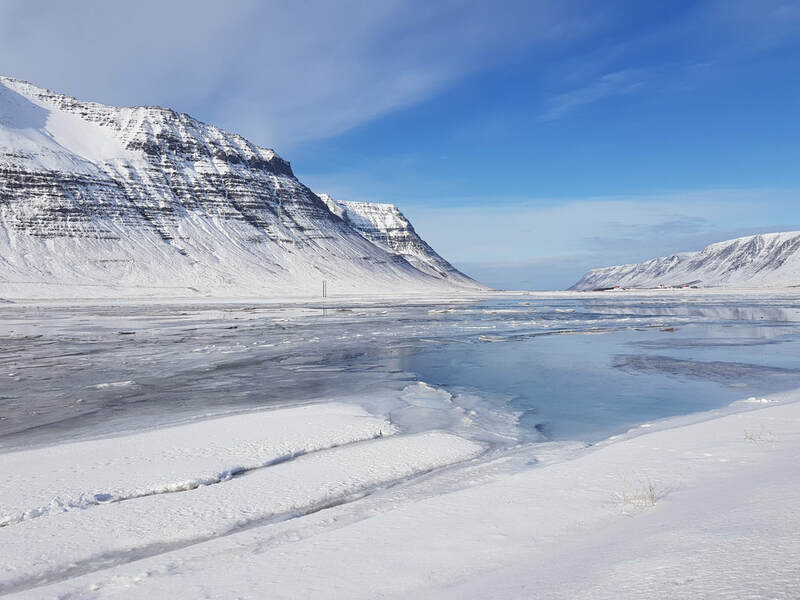 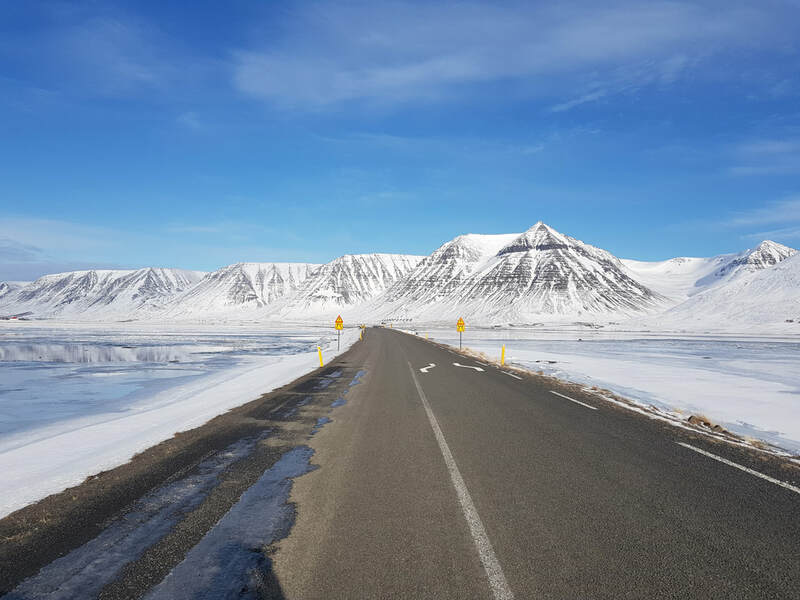 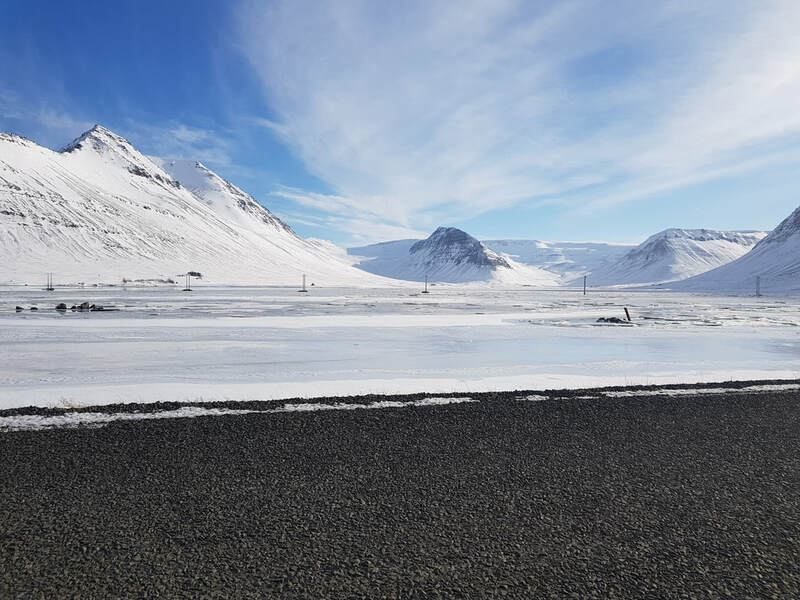 Our headquarter are at Sindragata 15 in Ísafjörður, but we can take on project throughout the country. 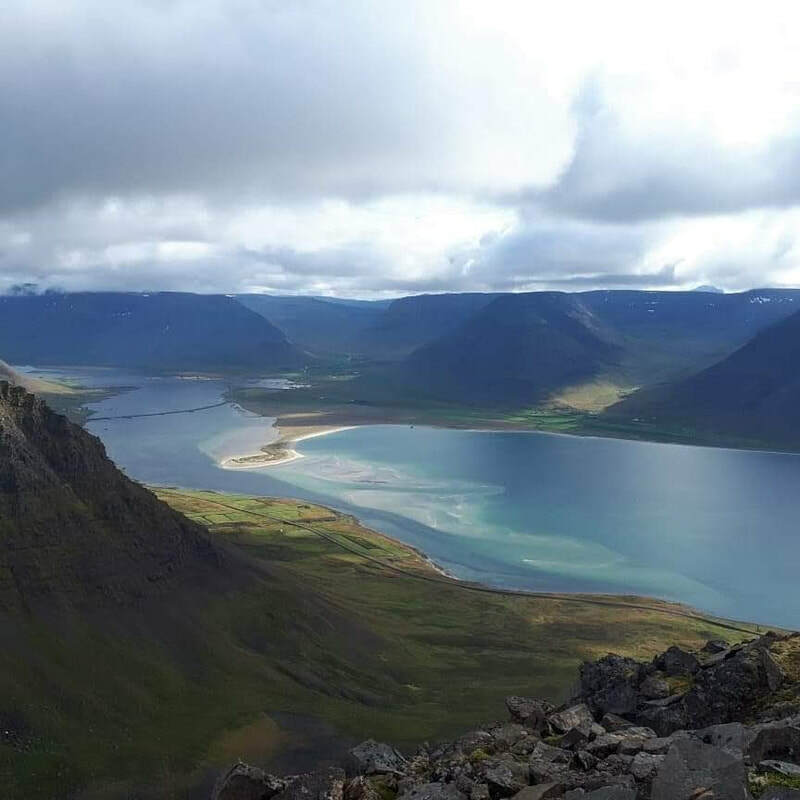 Sindragata 15, 400 Ísafjörður, Iceland.